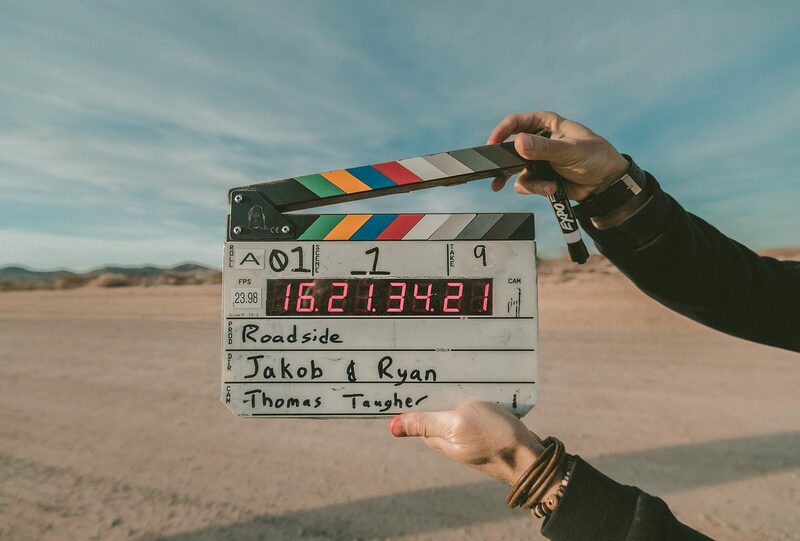 Actors and Actresses will work in theatres, television, radio and film; they will use speech, movement and expression to bring characters to life. Some actors do voice-overs for animated projects, record audio books and are part of television commercials. Salary and hours can vary enormously, unsociable hours may be expected. Most actors sign-up with an agent who will negotiate wages. Drama UK has information on approved drama school and university courses. Approved courses give you the chance to perform in front of agents and casting directors. With luck, experience and determination you may be able to find work without training. Acting is a very competitive profession. You’ll need to get as much practical experience of acting as you can. People with disabilities and special learning needs can get extra support from organisations like Shape Arts. Creative Choices has more information about a career in acting.